Customize your technical choices. Match them to your interiors’ style. The essence of simplicity, an inspiration for your spaces. 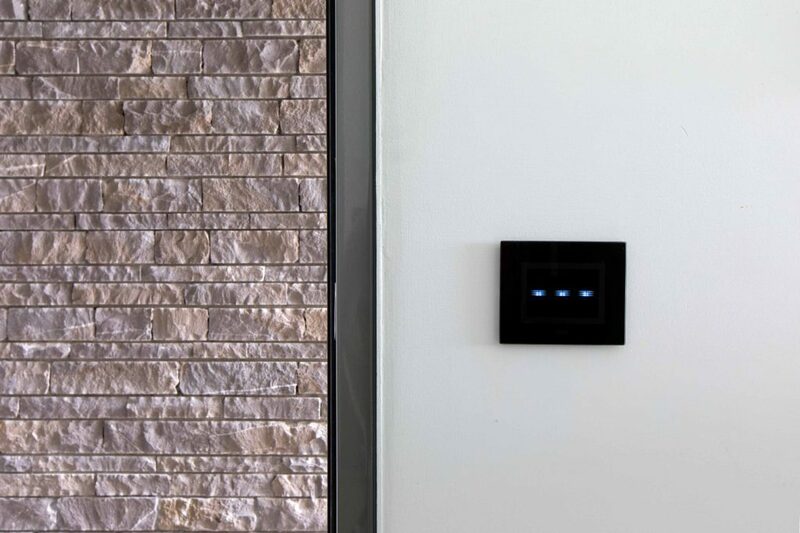 Would you like a minimal style home automation? 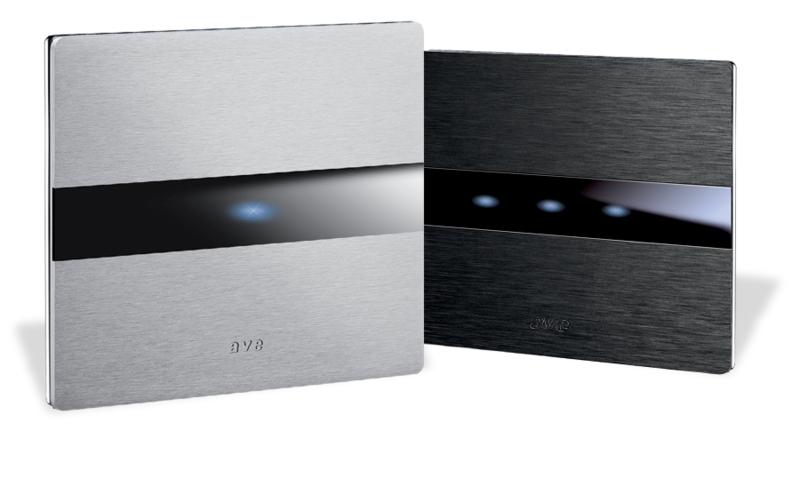 With AVE DOMINA plus, very few precious elements are enough to think “outside the box” and create clean, open and minimalist room. 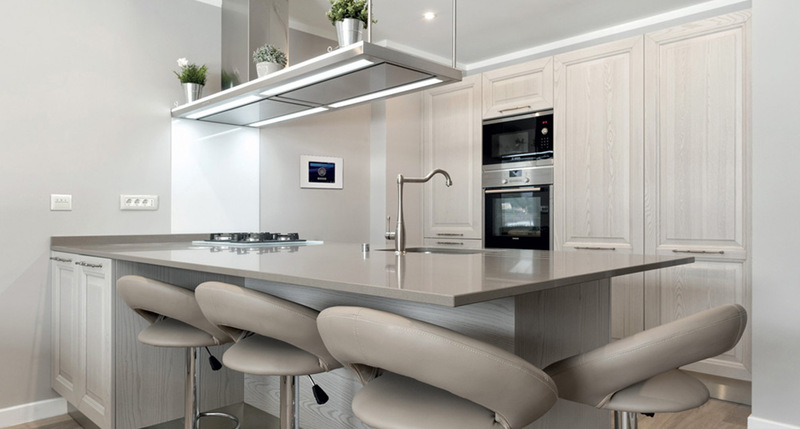 It’s enough a touch on linear surfaces in glass or moulded to control the light and the connected devices. Light up your senses. The bright white of Corian® and glass offers a new contact with your home: simple, pure and refined geometries, combined with innovative toggles. A collection that reflects your lifestyle: genuine, reliable, compliant to your habits, severely tested for durability. Top materials and exclusive finishes. Rational by vocation. 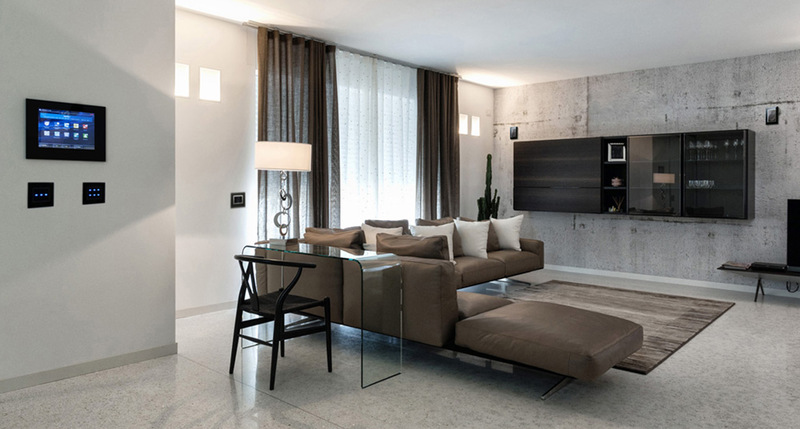 Imagining an industrial style home automation is no longer a dream. 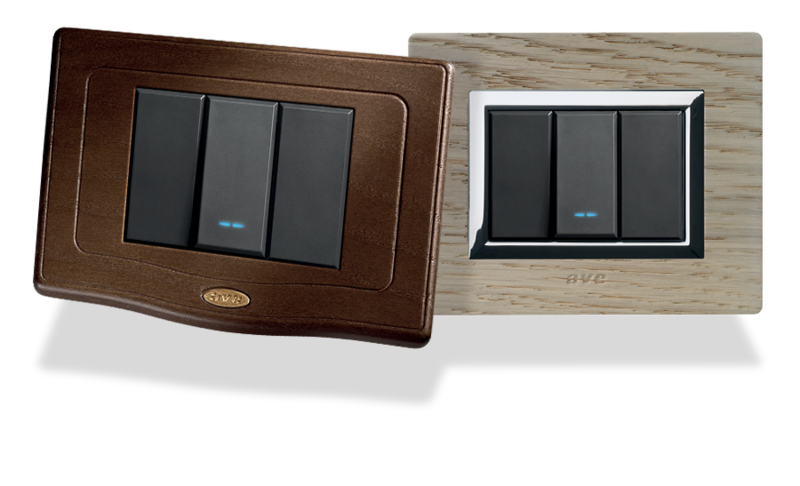 Touch screens, controls, outlets and all the wiring accessories that make up the DOMINA plus system enter your home bringing an innovative charm. 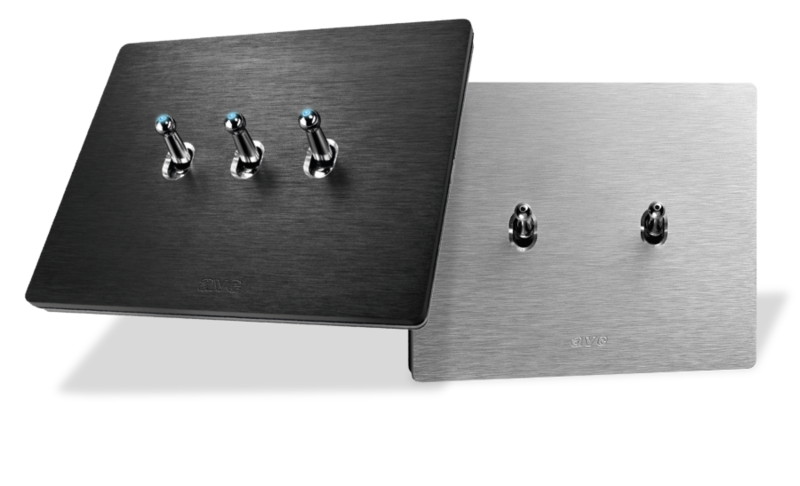 The anodized brushed aluminium allows the soft light of the LEDs to enhance the touch functions at the extreme. Touch an emotion. 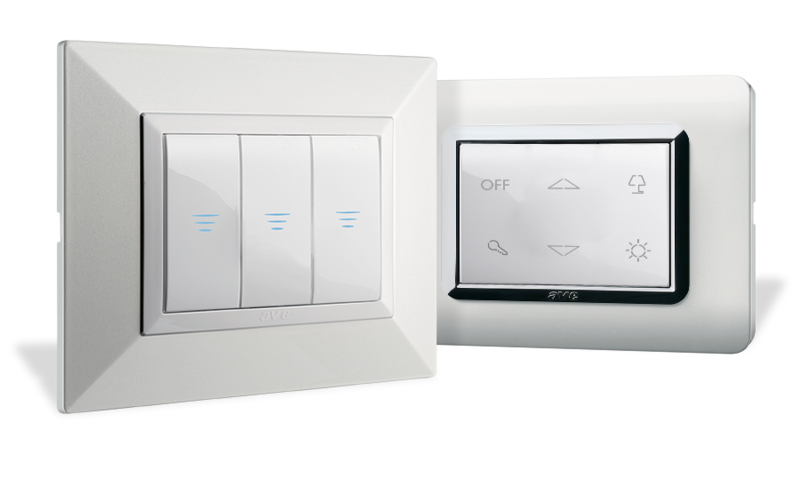 We have forged aluminium and introduced exclusive toggle controls. A perfect combination to light up your style with personality. 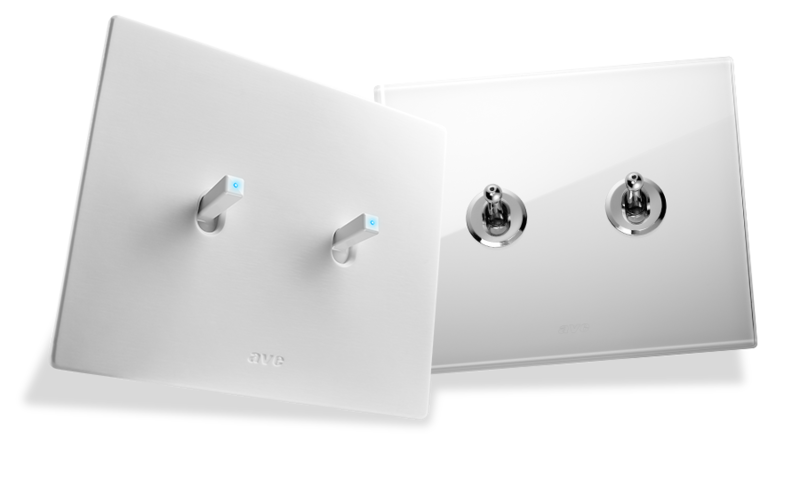 The switch is simple but full of functionality to meet the technological mood of your spaces. Elegance becomes tangible. Immediately recognizable, elegant, classy. Eternal. 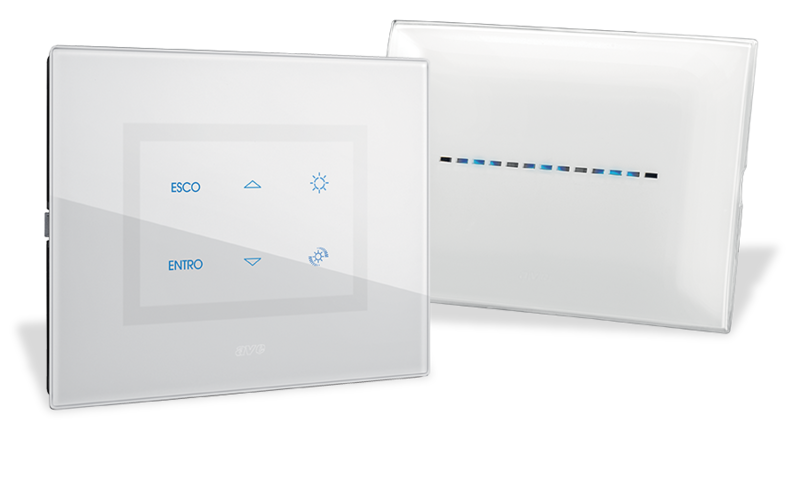 A classic style home automation is also this: a delicate step towards the future without renouncing the warmth of tradition. Exquisitely precious, the AVE collections exhibit noble materials and details to accentuate the exclusivity of your rooms. Touch technology combines with the timeless refinement of glass. An intriguing challenge to give a new face to the classic switch. 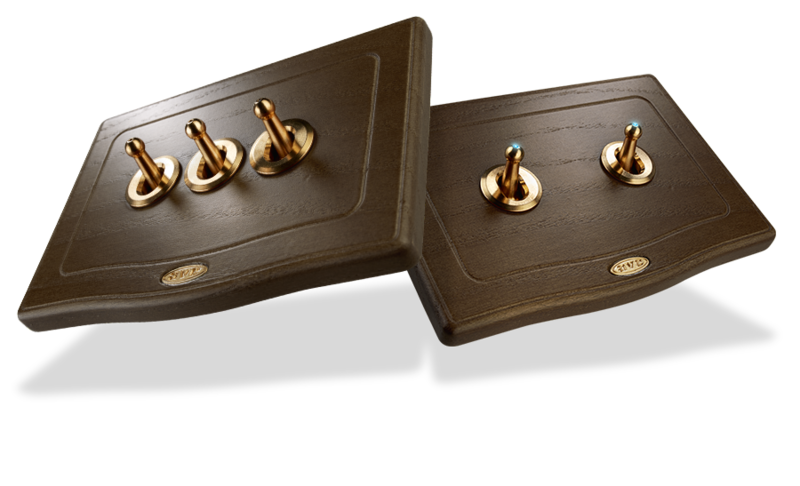 We took inspiration from the past to combine the natural charm of wood with the golden look of brass. The perfect choice for classic and retro interiors. 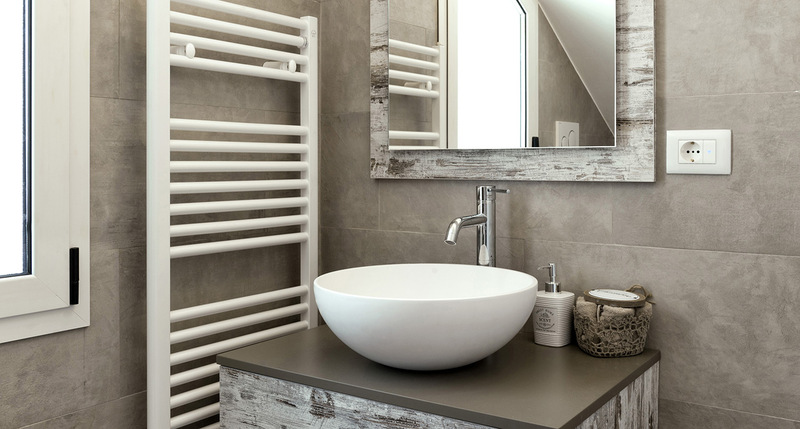 We provide different designs, materials and finishes to satisfy your need of practicality and luxury. Give character to your spaces. A tap and everything changes. 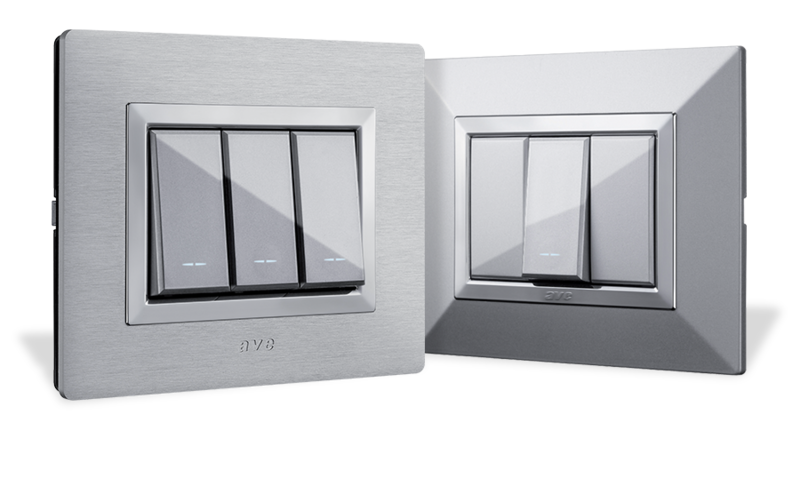 With AVE you have at your disposal different touch switches series to customize your private space. 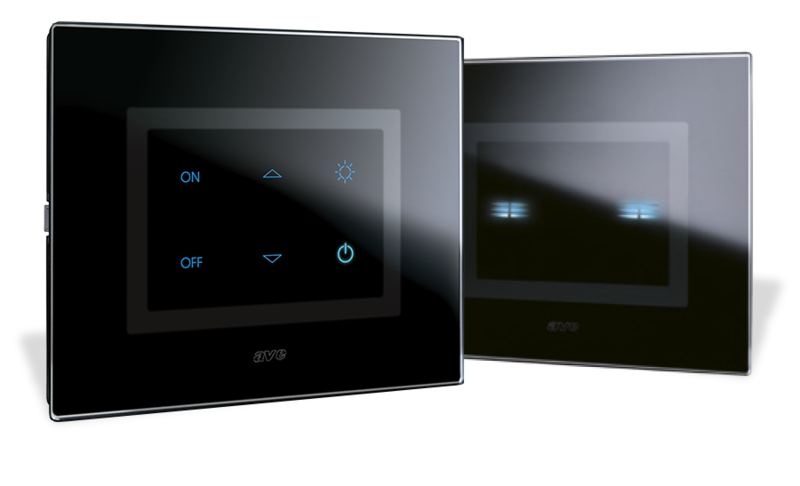 Innovative, modern and technological designs to control each automation with a simple touch. Elegant, powerful, versatile. 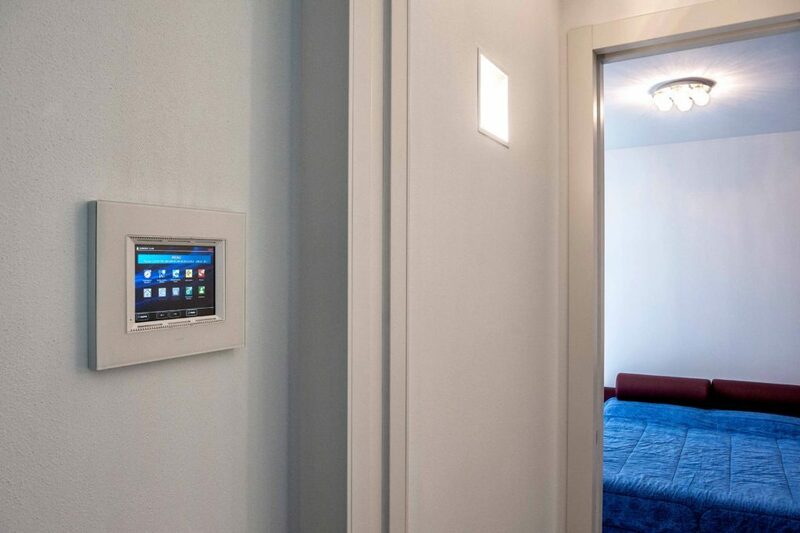 The DOMINA plus touch screens combine high-level performance with a totally new design concept, so you can better adapt them to your environments and configure them to your lifestyle.